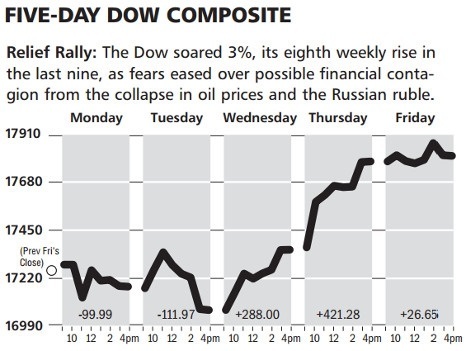 Last week the Dow Jones Industrial Average jumped 3%, nearly recapturing the loss from the week prior. The S&P 500 also gained 3.4% to end to the week at 2,070 as investors shrugged off concerns of collapsing oil prices, a crumbling Russian economy and slowing worldwide growth. The good times began on Wednesday when Federal Reserve Chair, Janet Yellen, began her news conference. As expected, the words “considerable time” were removed from the FOMC’s policy statement for the first time since late 2012. However, this phrase was replaced with “patient” to describe how Fed officials would be when considering rate hikes. The market applauded this change in language, since it signals no rate hikes until perhaps midyear. The famously neutral Switzerland launched a surprise attack last week in the currency markets by announcing it would charge 0.25% on large overnight bank deposits beginning on January 22. The country’s reputation as a safe haven attracts capital during times of global turbulence, and the unfolding crisis in Russia is driving money into the nation and strengthening the Swiss Franc. 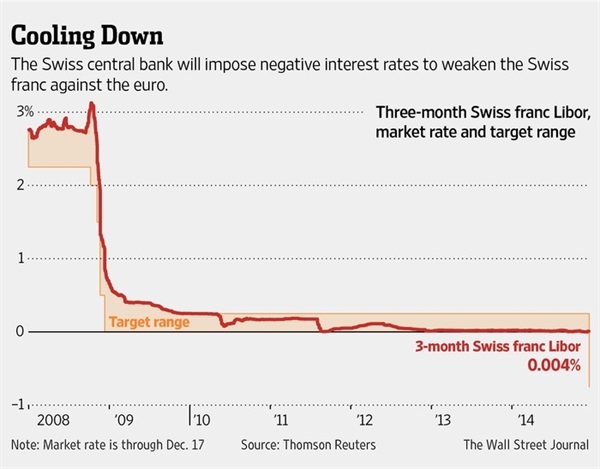 These negative interest rates make it less attractive to keep deposits and investments denominated in Swiss Francs, and are designed to keep the Swiss Franc from breaching the floor set at 1.20 versus the Euro. Additional support will probably be needed as the European Central Bank is expected to accelerate its stimulus efforts in late January by announcing a large-scale program to purchase government debt. 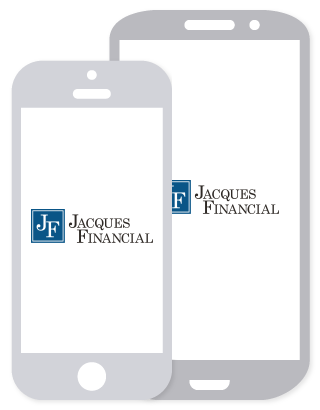 The Swiss could push negative rates lower, or lower the threshold for affected accounts. While not officially set yet, the interest charge is only expected to apply to accounts holding more than approximately $10 million. Few things can ruin a night out like being drenched by a sudsy volcano upon cracking open a cold beer. Fortunately, Belgian scientists are coming to the rescue just in time to save dresses and tuxedos during the holiday party season. The eruptions from unshaken bottles are caused by a fungus that sometimes infects malt grains during the brewing process. The resulting proteins, known as hydrophobins, coax carbon-dioxide molecules into clustering in the neck of the bottle, causing the bubbling over once the top is popped. Brewers can potentially combat this by adding extra hops that bind to the hydrophobins reducing their ability to attract carbon-dioxide molecules. But this doesn’t always work and hops add a bitter taste, which not everyone likes. 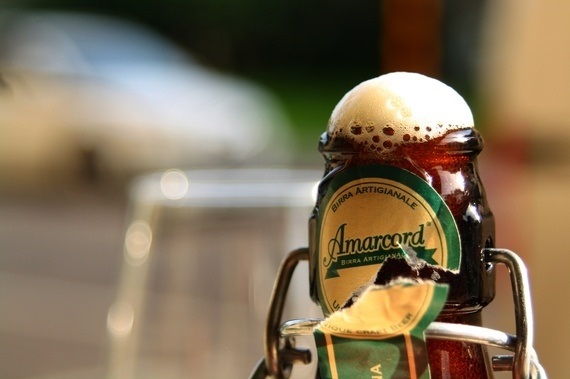 The Belgian scientists noticed that passing the bottles through magnetic fields broke apart the hops, creating more surface area to bind more hydrophobins. This reduces the amount of hops brewers must add to stabilize the effervescence. Science has dramatically improved healthcare and computing power among countless achievements, but let the debate begin about its greatest contribution to society now that Belgian researchers just saved the world from a potential revival of those old “bitter beer face” commercials.